Mercury, Aluminum, Cadmium, Chromium and other heavy metals. 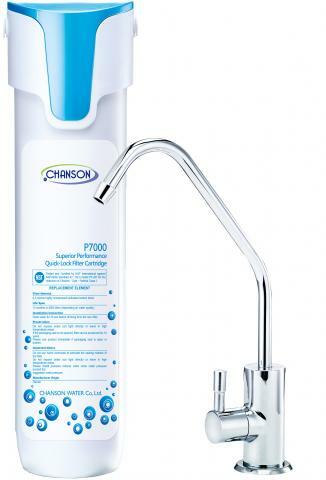 ● Remove 99.9% microbial cysts and bacteria. 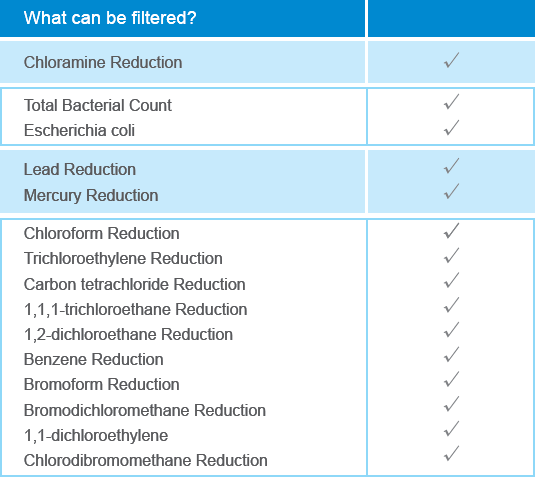 ● Filtration tested approval for NSF53/42 drinking water standard. 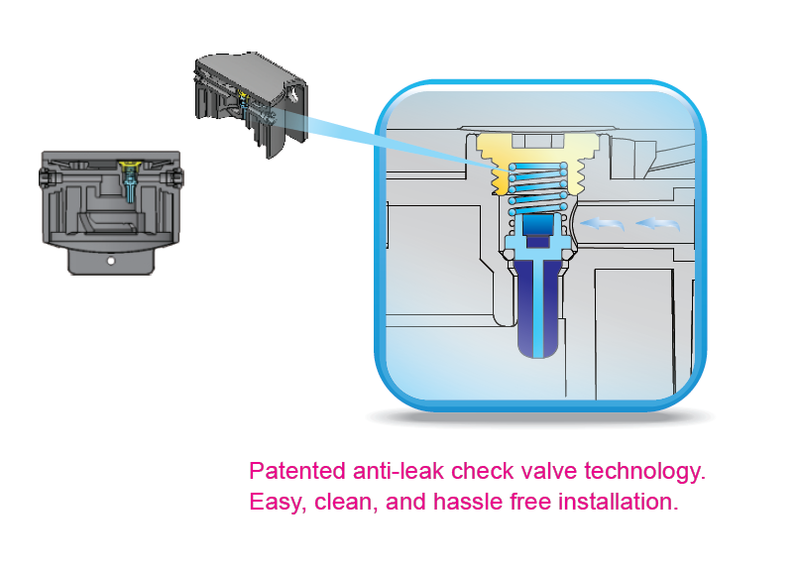 ● Patented twist-lock filter with anti-leak technology. the necessary minerals we need in our drinking water. used to absorb heavy metals while sterillizing up to 99.9% of micro-organisms. 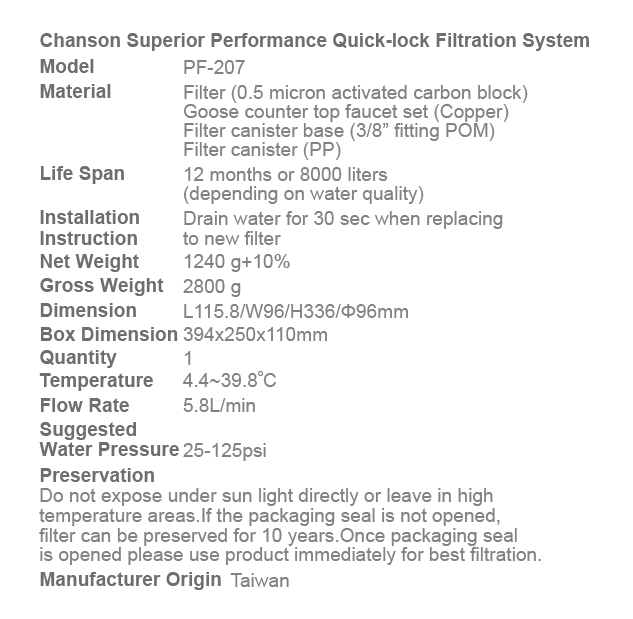 Water source is not required to be turned off when replacing filter. 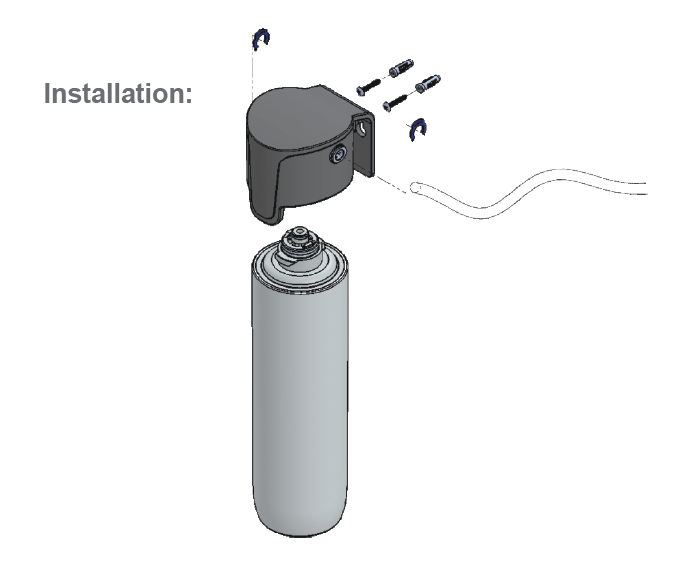 Quick and easy installations. 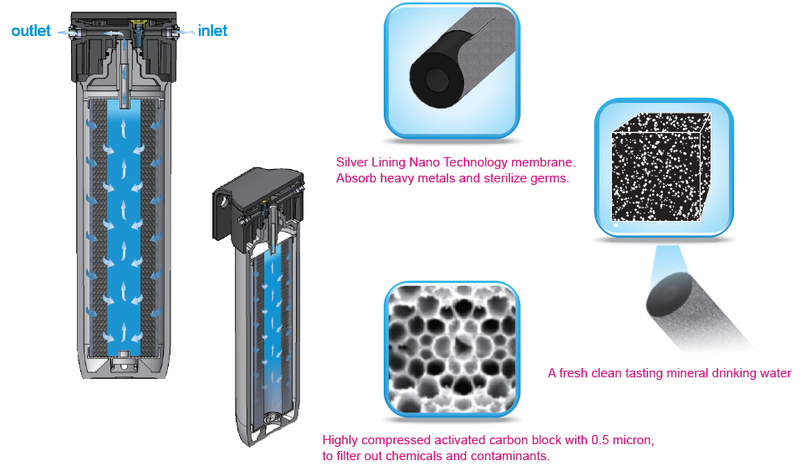 ● Silver Lining Nano Technology membrane. Patented to absorb heavy metals and sterilize germs.